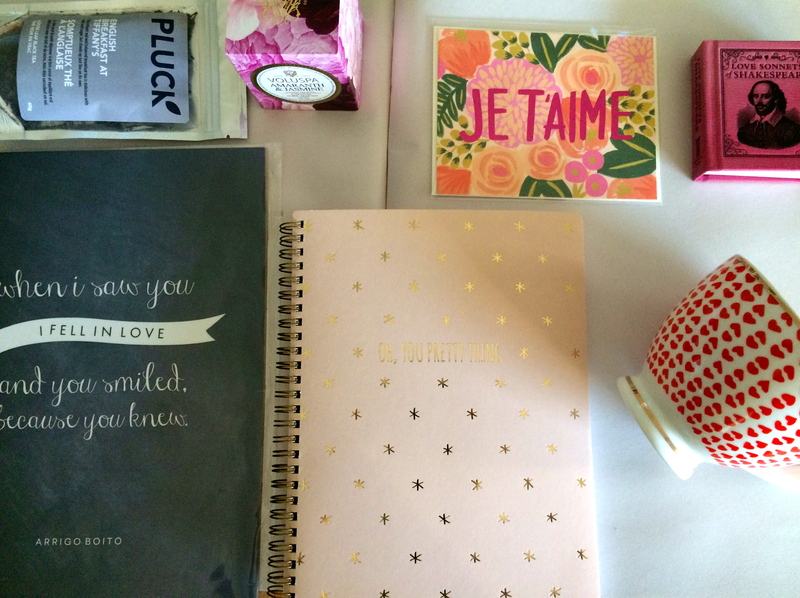 I am not Valentine’s Day’s biggest fan but, that being said, I do like a nice thoughtful care package or gift and Valentines Day does bring a nice excuse, should you need one. There are many days when I find myself browsing the many items at the Indigo by my house. They always have so many great finds and there are a lot of really awesome gift ideas. 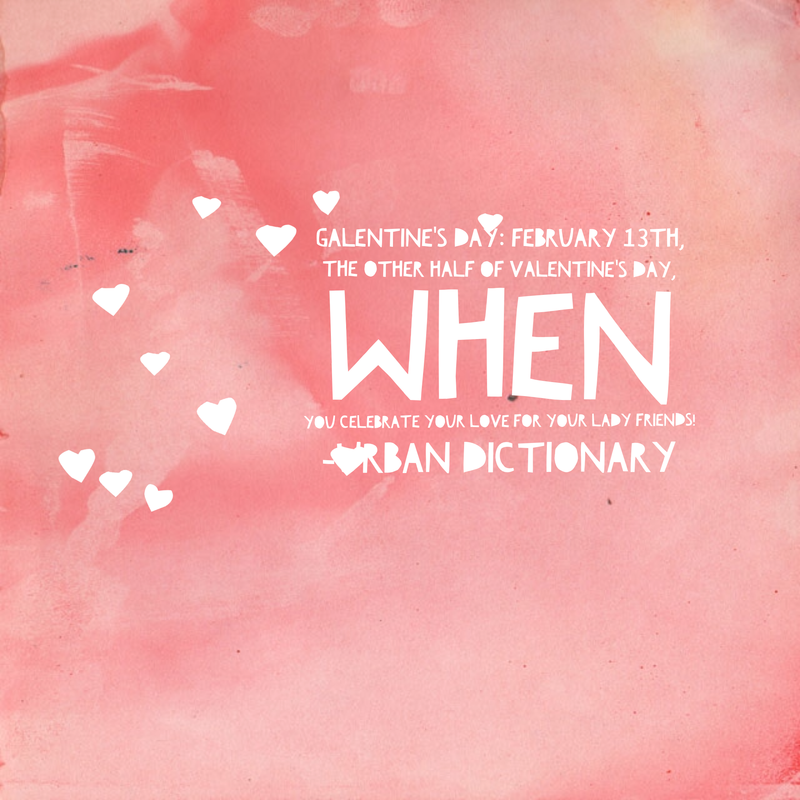 Here are a few things I’ve picked out that you can combine to keep for yourself or maybe share with a galentine. Also from an episode of Parks and Recreation. 1. Pluck Tea – English Breakfast at Tiffany’s and a cute Indigo brand heart teacup Tea $8.00 Tea Cup $14.00 I just love this combo. 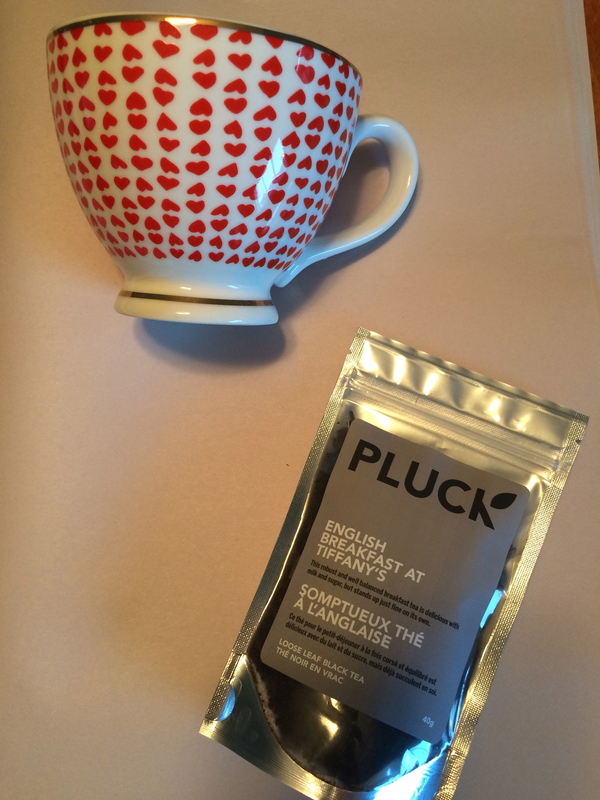 Pluck Tea’s are so great because they are Canadian and they use local, all natural ingredients – no artificial additives here! Pair the tea with a cute oversized tea cup dotted with hearts and it’s the perfect thinking of you gift. 2. 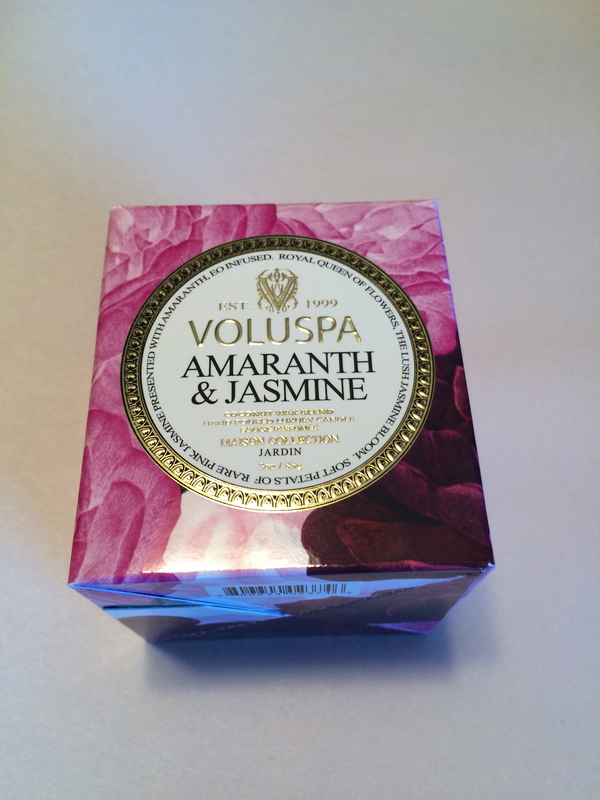 Voluspa Amaranth & Jasmine Candle 3oz jar candle – $12.00 This is one of my utmost favourite candle lines and this scent is to die for. 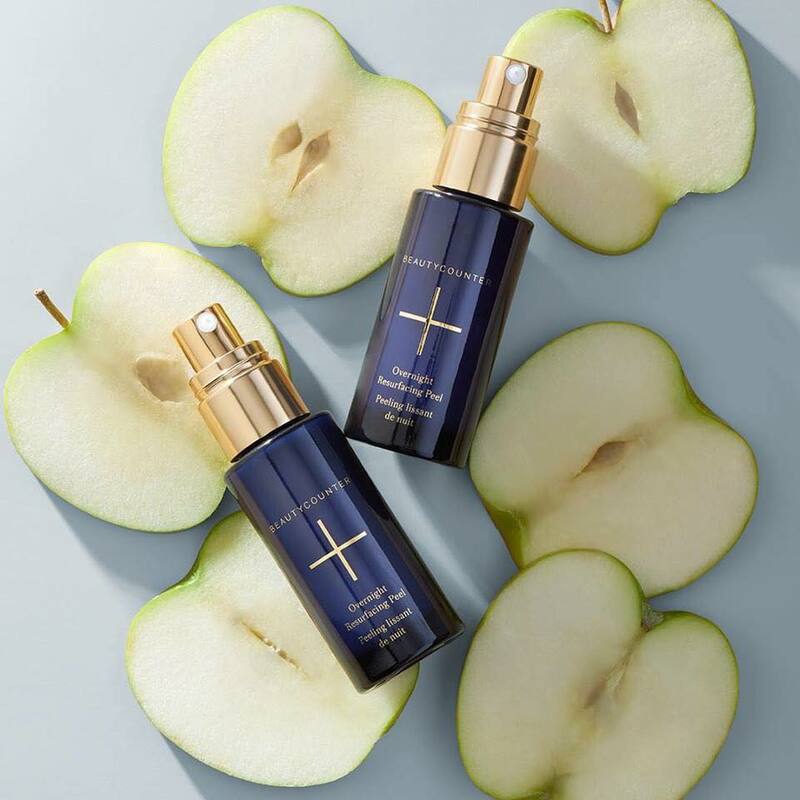 It is a light flowery scent that instantly puts me in a better mood. All of the Voluspa candles are made of a coconut wax blend with a cotton wick. 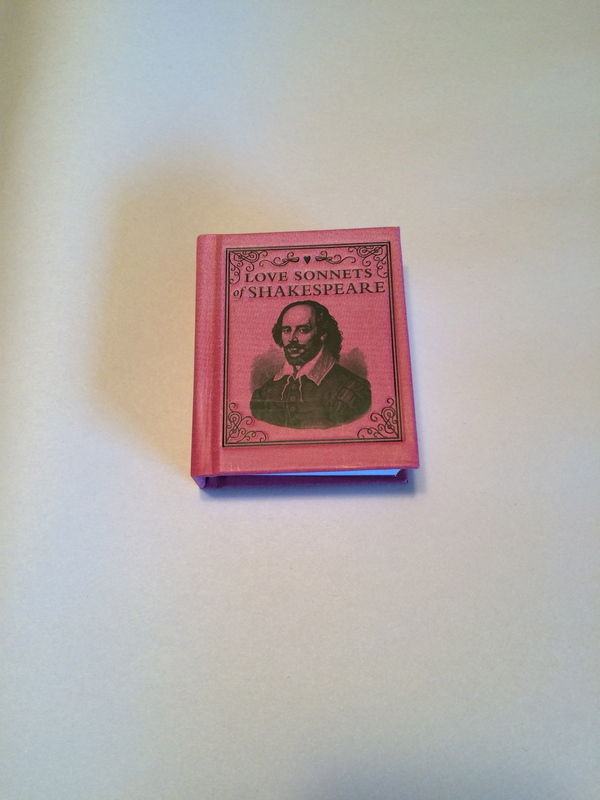 A cute little book that shares some of Shakespeare’s love sonnets. Who wouldn’t want that!? 4. 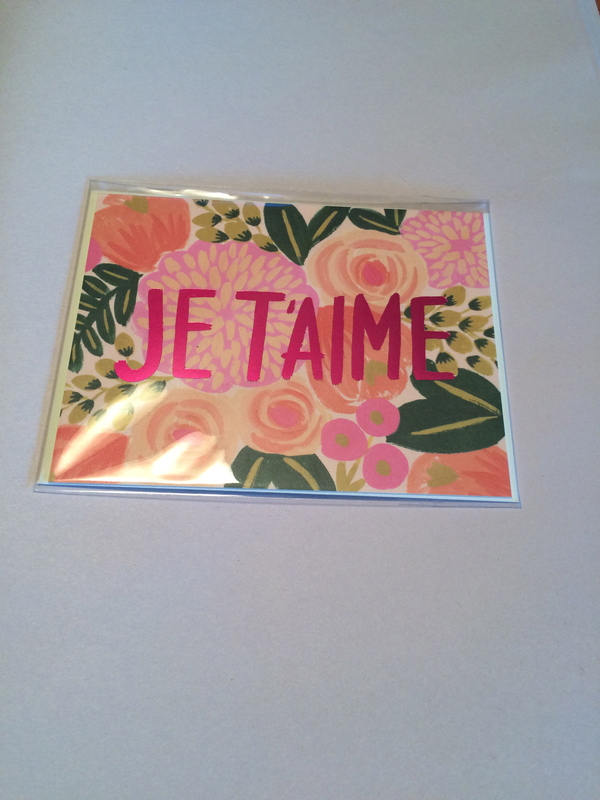 Rifle Paper Co. Je T’aime Card Card: $5.94 This cute card is great for any galentine and would be a great little surprise to get in the mail. Also, I would totally frame it and add it to a photo collage on the wall. 5. 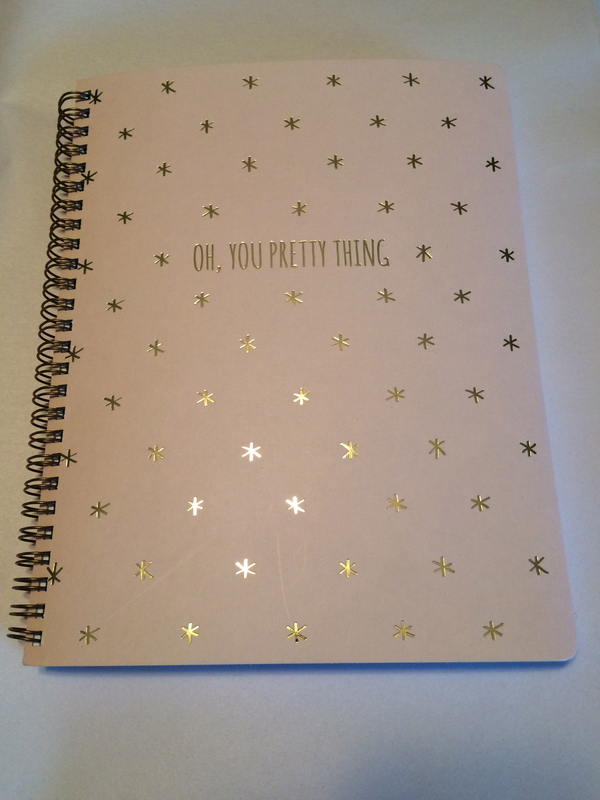 Oh, You pretty Thing Notebook Notebook – $14.00 This cute notebook is great for work or just to have around the house. I love framing graphic quotes in a simple white matte black frame. 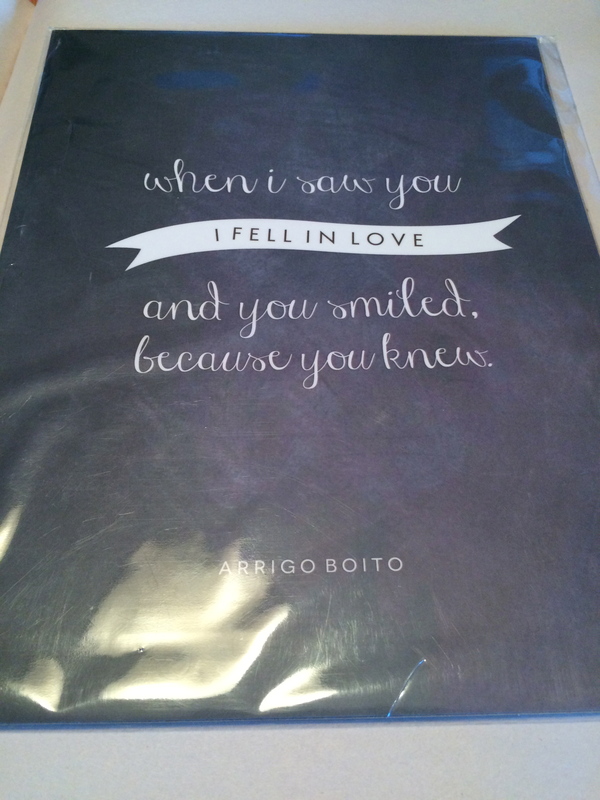 Chapters/Indigo has tons of great graphic prints with quotes. With all of the items above they could be paired together, given alone or put all together in a nice gift box for your special galentine.